This event is not limited to fathers; Grandfathers, stepfathers, big brothers and uncles may attend. Featured activities for this informal event include dancing, professional photography, more crafts, catered food, and games. Advance registration is $15 per person. Registration at the door is $20 per person. 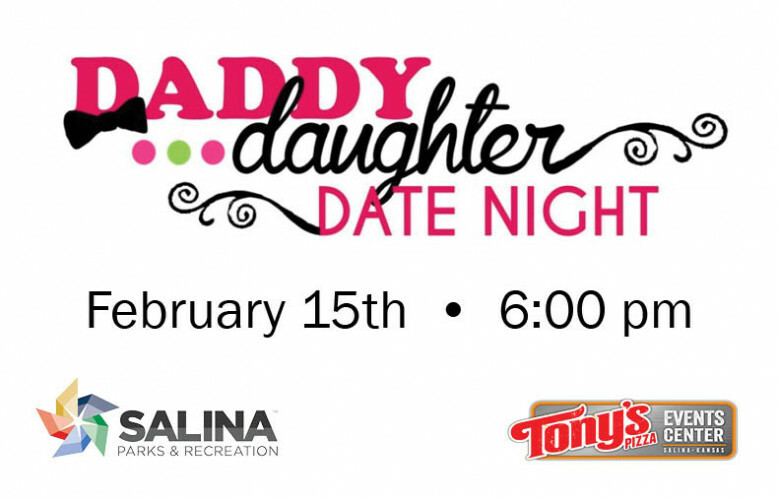 Participants can register through the Salina Parks and Recreation Department office, 300 W. Ash St., Room 100, or online at www.salinaparks.com. For more information, contact the Parks & Recreation at 309-5765.